Sludgebusters is San Diego's leader in septic services. Our owners, Ed and Yvonne Kapelczak, established Sludgebusters with the goal of becoming the area's industry leader. 40 years later, they have done just that. 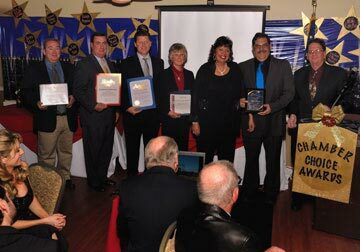 Sludgebusters is a thriving business with a 90% customer retention rate and Ed Kapelczak is president of the San Diego County Sewage Haulers Association, where he helps to establish best practices and the highest standards for excellence among San Diego's septic sewage haulers. Everyone at Sludgebusters is passionate about what they do. They are experienced, knowledgeable and innovative when it comes to septic tank cleaning, pumping, location, installation and repairs. Most importantly, they believe in taking care of their customers. Our septic tank technicians arrive on time to every job, prepared and ready to hit the ground running. From certification requests to large-scale projects, we deliver high quality work at highly competitive rates. We are licensed, bonded and insured. 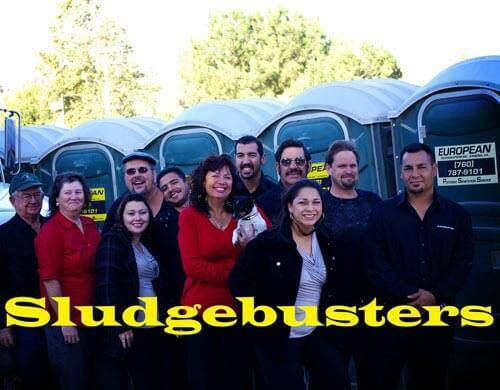 Sludgebusters is now also setting the bar for portable toilet rentals and sanitation services. In 2000, we got into the business because we saw that we could improve the portable toilet industry in the same way that we improved the septic service industry, and immediately established best practices that we are now inspiring others in the portable toilet industry to follow. We are now San Diego's most trusted provider of clean, high quality portable restrooms at affordable prices.